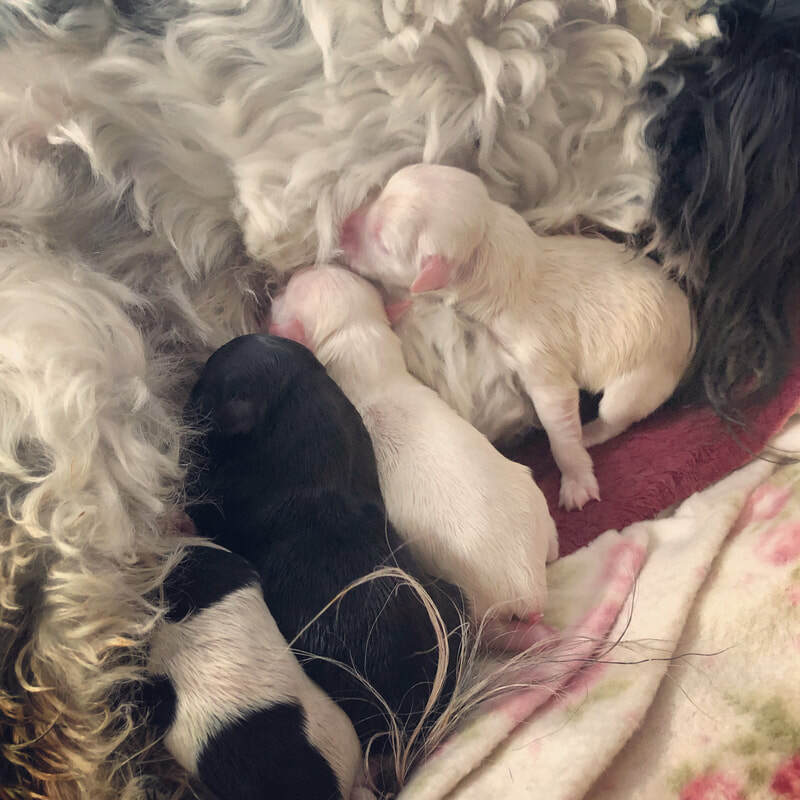 Congratulations to FiFi Panda and Hercules Emerald Cottage on their new litter born March 27th, 2019 . Get your Coton Puppy today. Coton De Tulear Breeders Adoption rehoming sales and rescue ontario Canada adopt your Coton de Tulear before they are gone.